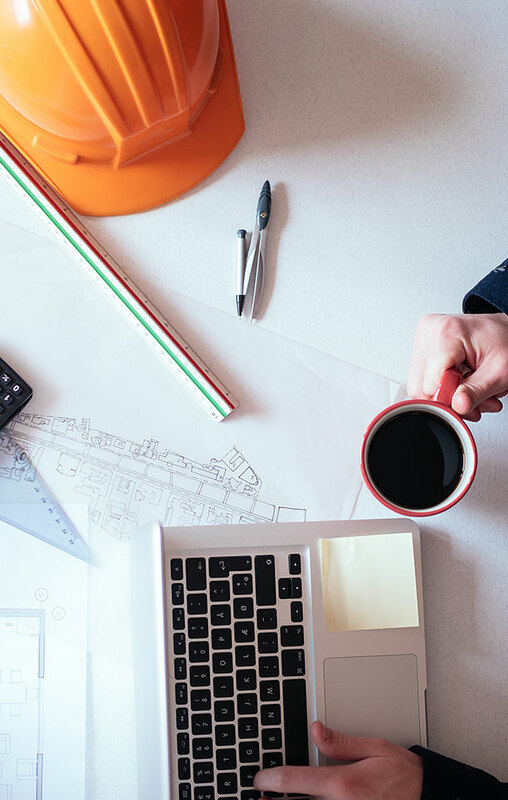 See our Feature in Business View Magazine! 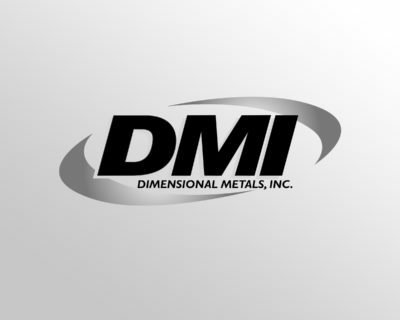 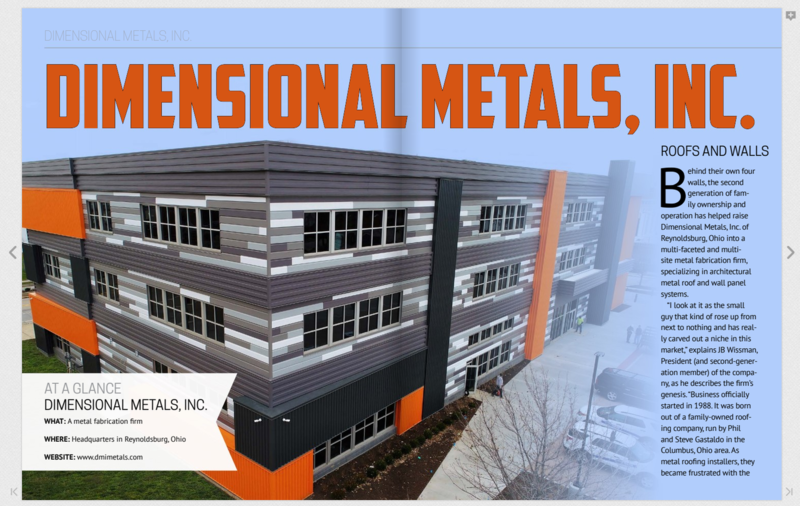 - Dimensional Metals, Inc. Dimensional Metals, Inc.
We were honored to be in the July/August 2018 publication of Business View Magazine. 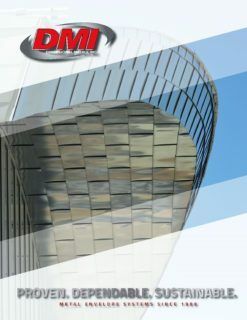 Click the magazine cover below to view the publication.